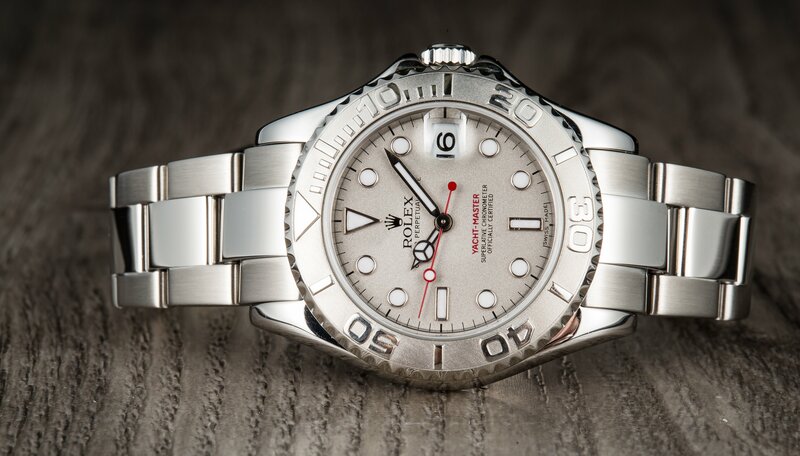 Bob's Watches Answers the Question: Why Rolex? Why Do You Buy Rolex? Rolex Yacht-Master is a perfect way grab people’s attention. Bob’s Investigates Why Watch Lovers Buy Rolex. The possibilities are endless, it could be because your father passed on his heir loom, or because you are an adventurous explorer. Whatever your reason, there is one thing we are sure of, once you go Rolex you rarely ever go back to your old watch. 1. To Attract Attention: There is no doubt when you wear a Rolex, others will notice. Whether you live in New York City or Louisville, have a new or used Rolex, these watches are status symbols. Nothing says “I am Important” like a Rolex watch. 2. The History and Prestige of the Rolex Brand: There is so much history and fascinating culture that surrounds each and every Rolex model, it’s impossible not to be drawn to a watch that was been worn by Presidents and incredible contributors to world history. For us at Bob’s, whenever you sell your Rolex watches, we are looking for Rolex’s rich with history that our customers will love. 3. To Make a Fashion Statement: Whether your name is Jane Doe or Victoria Beckham… you know that Rolex equals beauty and fashion. If you are going to the Opera, there’s a Rolex for that. If you are at the office, there is a Rolex for that. If you are walking down the isle, there also a Rolex for that too… The best part? The is a strong chance that your one trusty Rolex can take you through each of these important moments of your life. 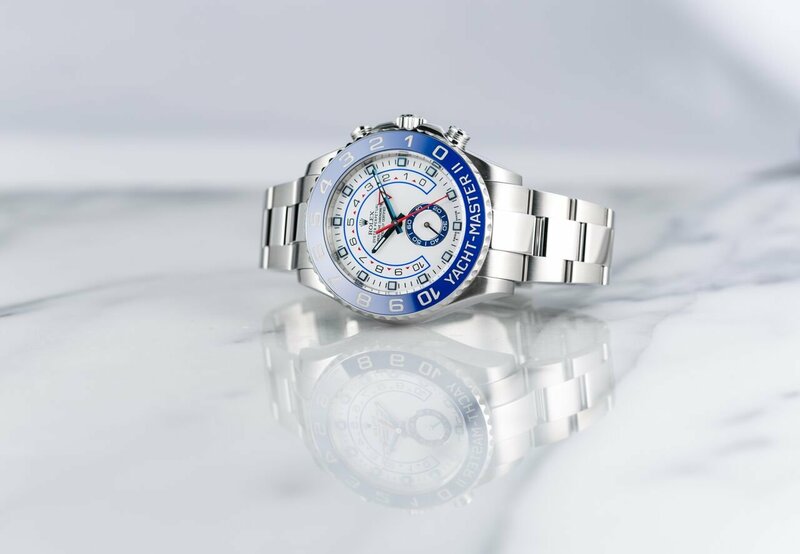 The question that we hear the least when it comes to used Rolex watches, is “Will this Rolex look good on me?” because the answer is always “yes”. 4. The Collectors or Hobbyist Value: Our customers love a great find. This could be a rare anniversary edition Milguass or a Green Rolex Submariner, but all of these Rolex’s are worth buying and holding onto for their excellent investment value. Rolex Yachtmaster II including a bidirectional rotatable bezel. So then Bob’s asked 100 Rolex fans, “Why Buy Rolex?” and here is the results. In a very close race “To Attract Attention” beat a very close second “History and Prestige”. However, when you look more closely at the demographics of the people voting, you can notice some interesting trends. Women prefer Rolex’s that have a strong history and they are more likely to buy a Rolex for it’s brand and prestige. 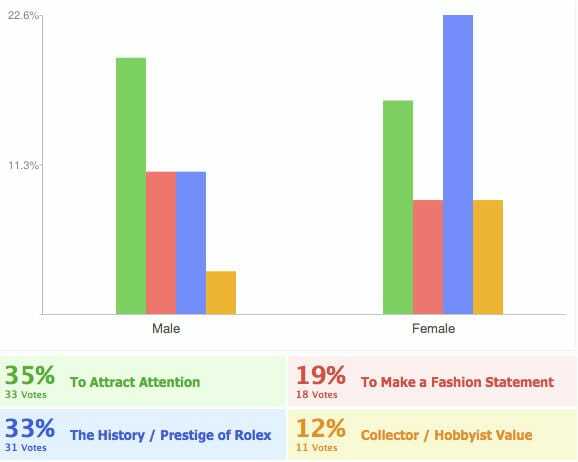 Men are more likely to purchase a Rolex to attract attention. 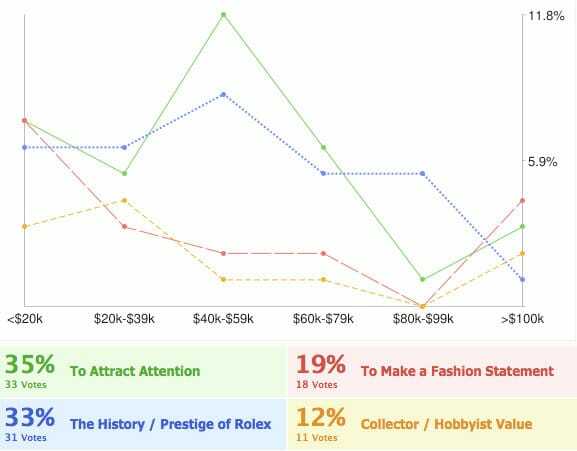 The people make the most money from our survey were most interested in making a fashion statement, and had the least passion for collecting Rolex’s. 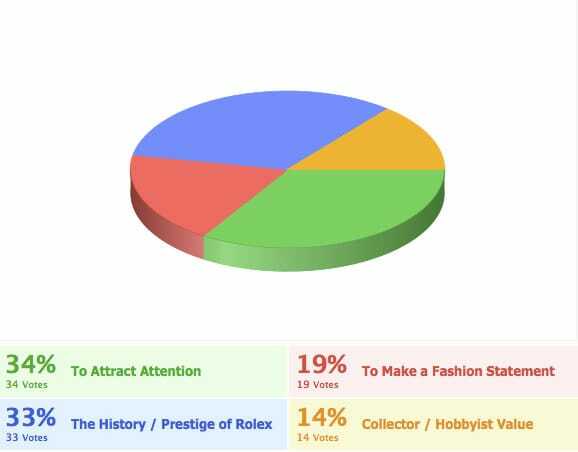 Without a doubt, our Rolex survey taught us that every customer has a different reason as to why they buy a Rolex. We hope you found our study as interesting as we did, and we would love to hear your opinion, Why do you buy used Rolex? Don’t forget to follow us on Twitter and Fan us on Facebook.